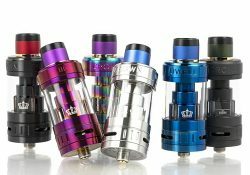 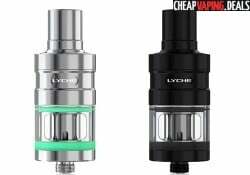 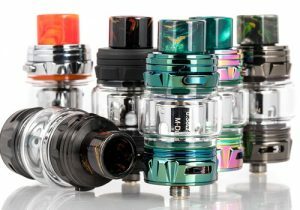 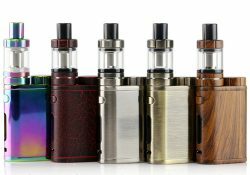 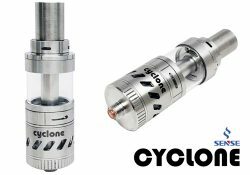 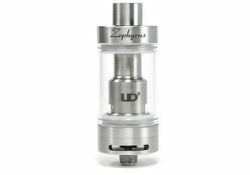 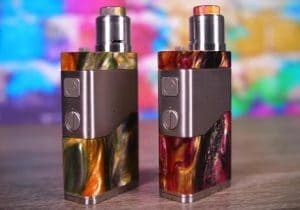 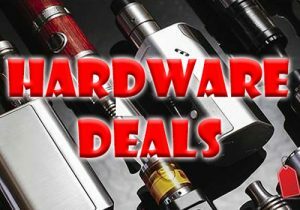 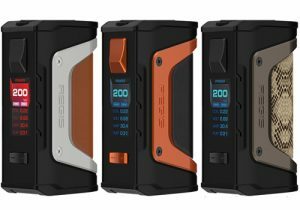 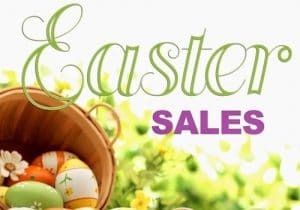 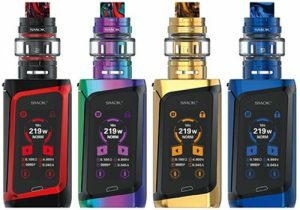 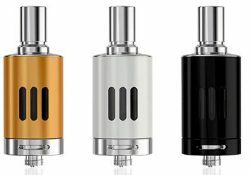 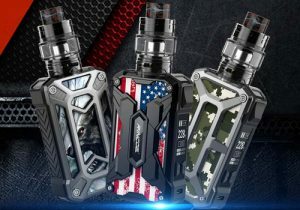 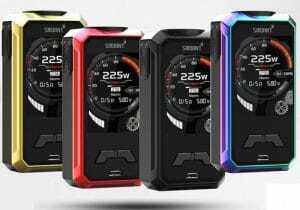 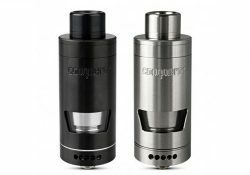 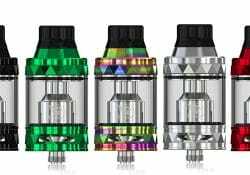 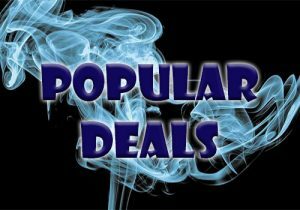 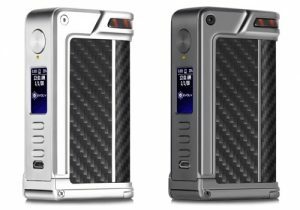 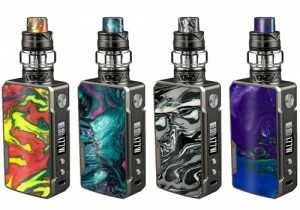 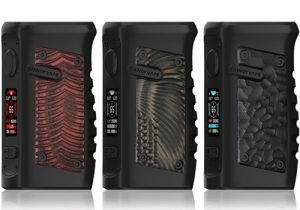 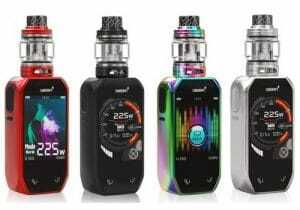 Best deals on cheap vape tanks, sub-ohm tanks and tank atomizers. 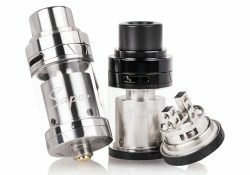 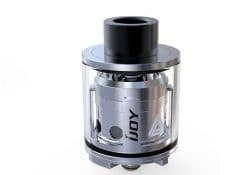 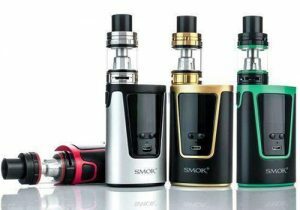 This tank features a 5mL juice capacity, easy top refills, dual bottom adjustable airflow and 3 coil options (normal, TC or RBA). 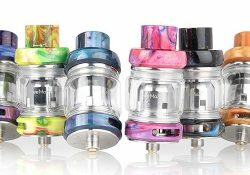 This tank is the quintessential version of the Fireluke series of atomizers and utilizes dual and triple mesh coils for fast heating and huge vapor, a 6ml juice capacity, convenient sliding top fill system, a widebore drip tip, bottom adjustable airflow and premium resin finish. 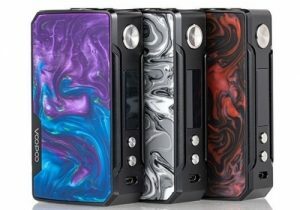 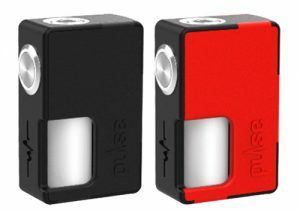 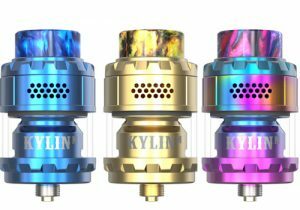 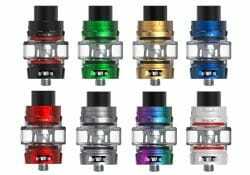 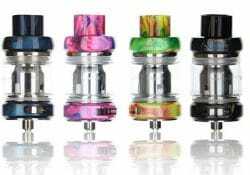 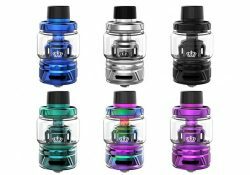 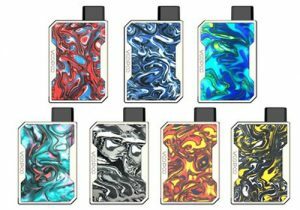 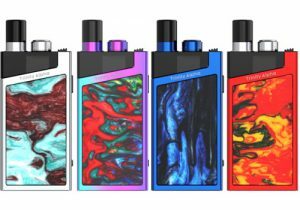 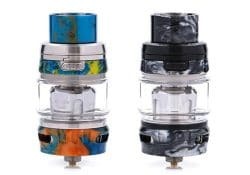 In addition to the regular and carbon fiber versions of the Fireluke Mesh Tank, now we also have a premium resin option with color options of red, blue, black, yellow and purple.